Basketball referee training and development. Become a better basketball official. Basketball Referee Training. We use video instruction to help basketball officials get better. 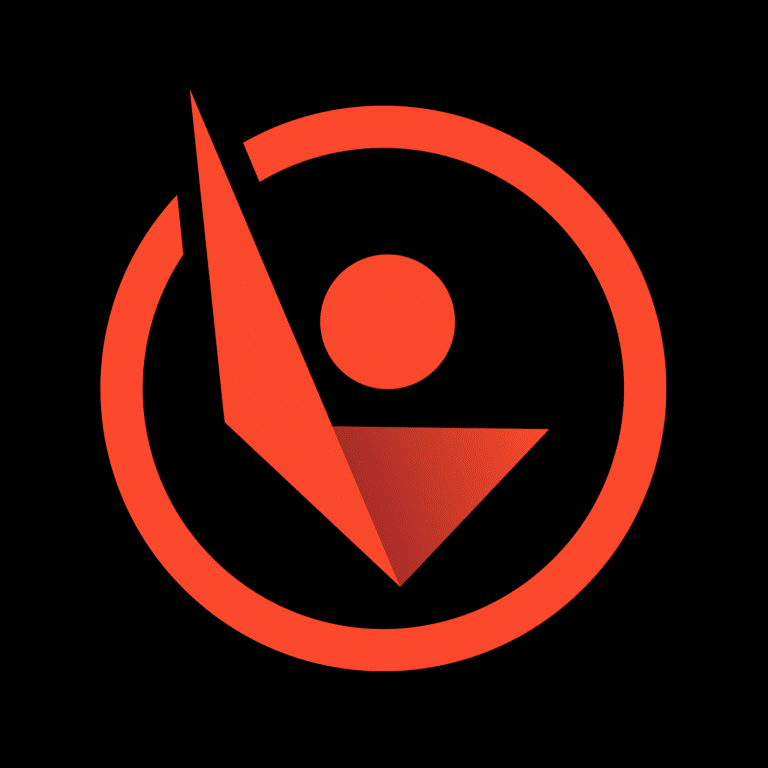 At A Better Official, we craft video instruction to help basketball referees get better and take control of their officiating careers with tons of free video content. Let us show you how to use video to make you a better official rapidly and to achieve your officiating goals. 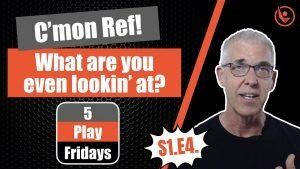 5 Play Fridays – S1 E3 – Hey Ref! What are you even looking at? Today we’re going to look at plays going from Trail to Lead. 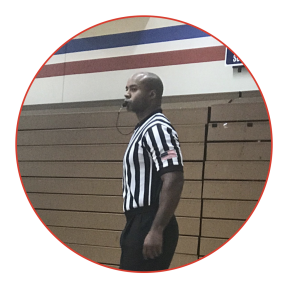 "A Better Official has made a huge difference in helping me in my officiating career. Greg's videos are clear, concise and were a definite factor in me getting better and landing a collegiate contract. Highly Recommend!" Your info is safe with us. We never share your info. Period.